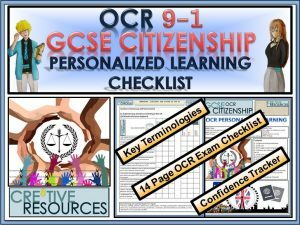 1 × 9-1 Citizenship AQA GCSE Exam Assessment: How Do Others Govern Themselves? 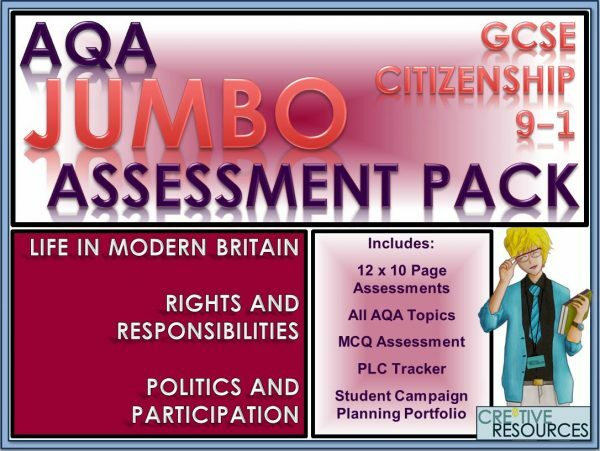 1 × 9-1 Citizenship AQA GCSE Exam Assessment: Where does political power reside? 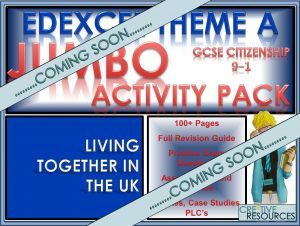 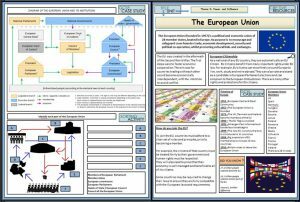 The Jumbo Package covers All AQA topics and we can honestly say that it will save you so much time and effort in planning and preparation and will help to boost the GCSE Citizenship grades for your department (It did for us! 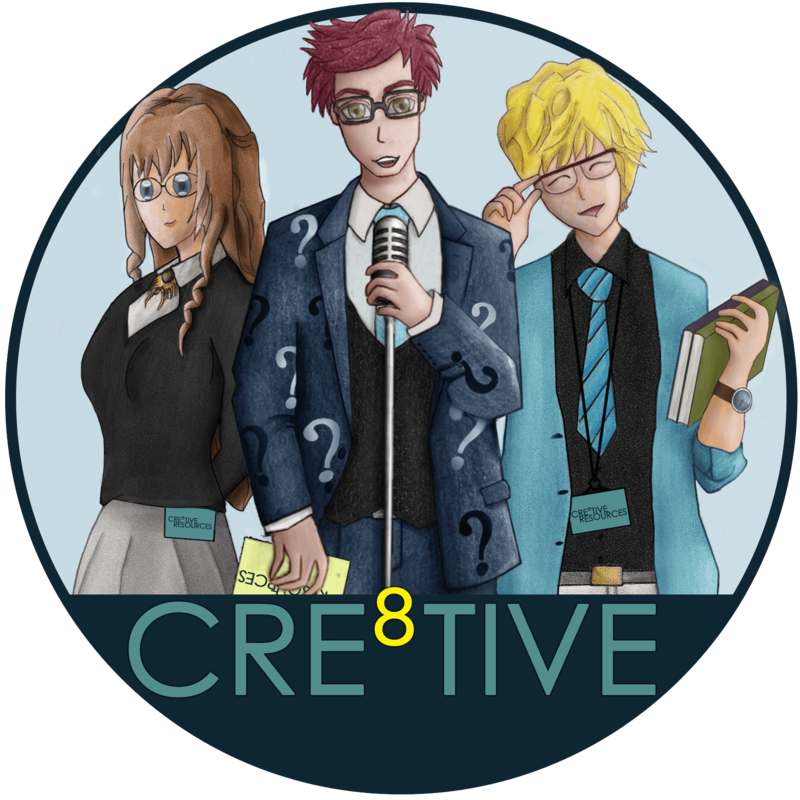 – Way above the national average). 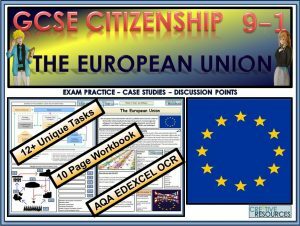 Created by experienced lead teachers of Citizenship. 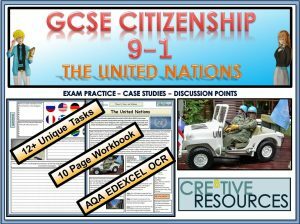 All this for the price of three textbooks or 1/3 day cost for a supply teacher. 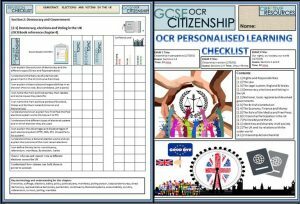 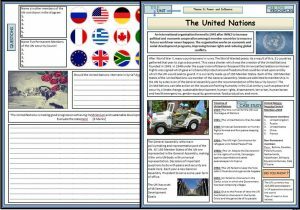 This resource is matched against the tougher new requirements of GCSE Citizenship (9-1) and made by a team of GCSE Citizenship experts.